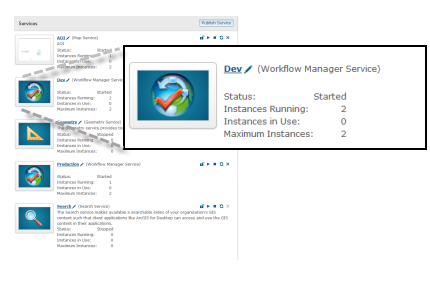 Configure a database that contains Workflow Manager system tables and a geospatial database. 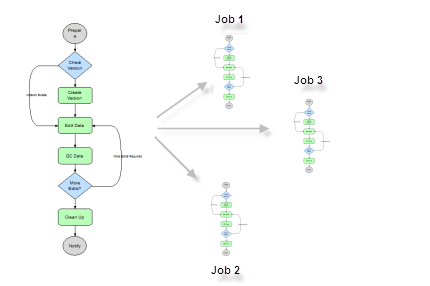 Author workflows that match your own business processes, then create units of work that use these workflows. 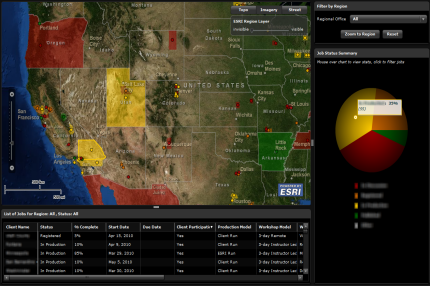 Integrate your existing business process with your GIS workflows via the REST and SOAP APIs. 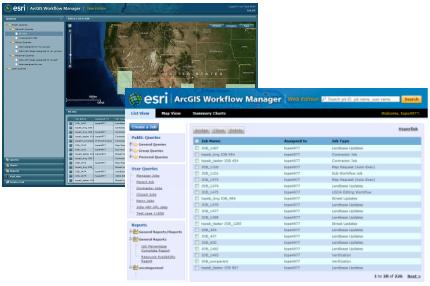 Use out-of-the-box web applications or build simple web applications that expose the workflow services to the public and non-GIS users within your organization.